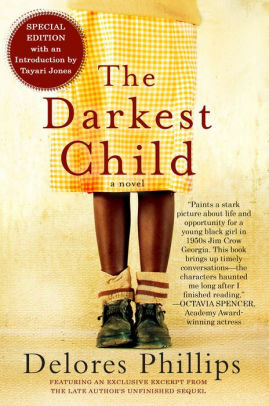 Dr. Sharon Miller will review and discuss, The Darkest Child by Delores Phillips. Two copies of the book will be raffled at the end of the program. See the full series schedule.